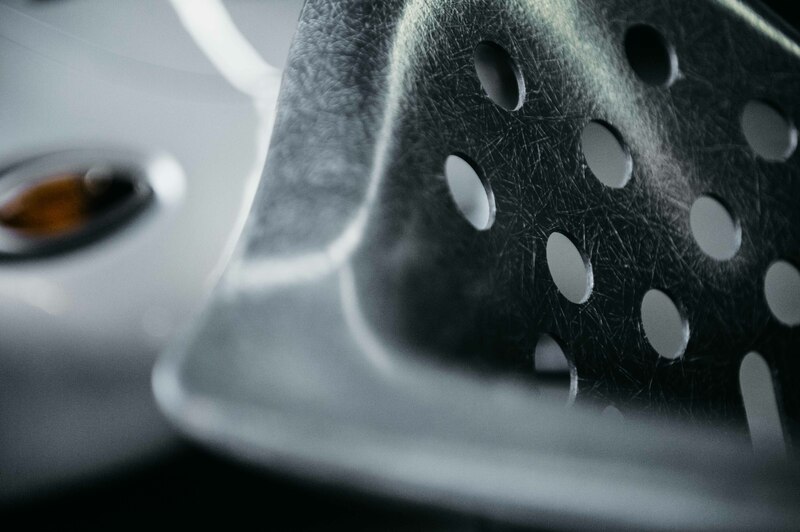 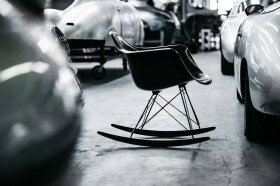 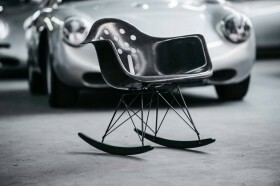 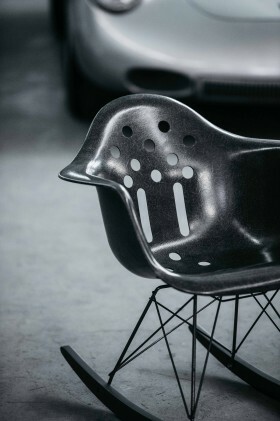 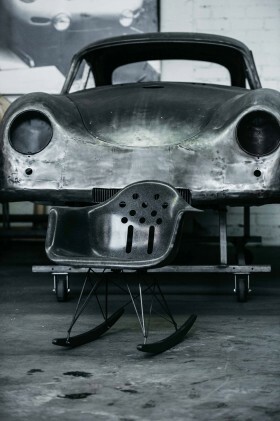 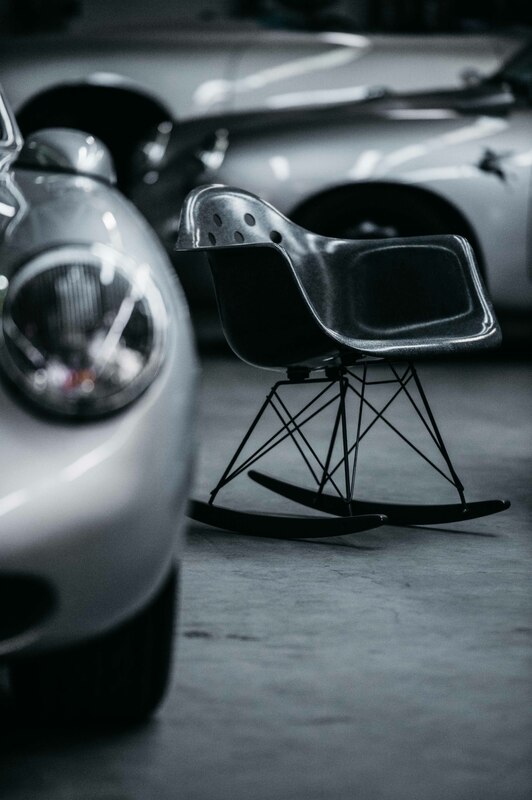 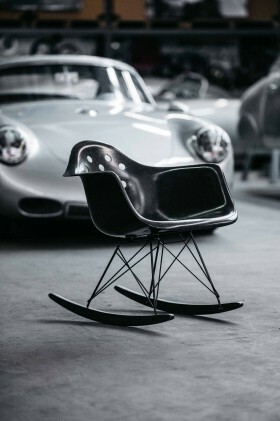 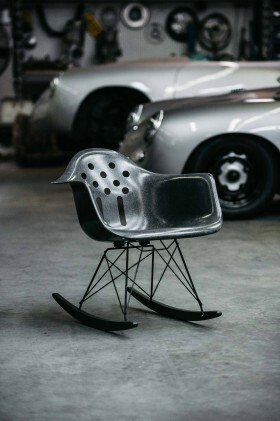 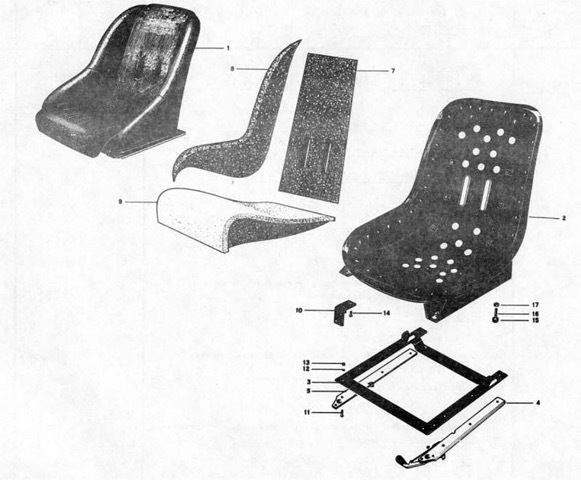 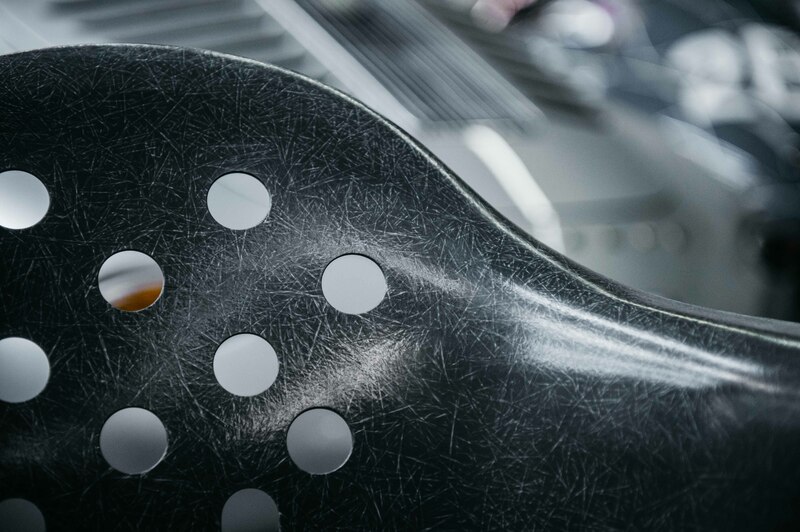 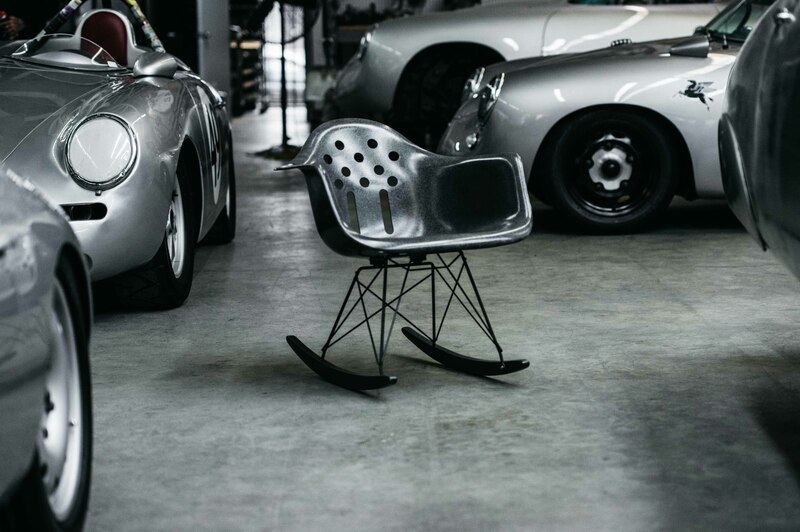 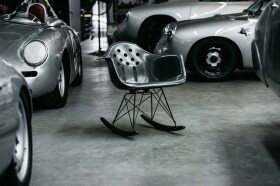 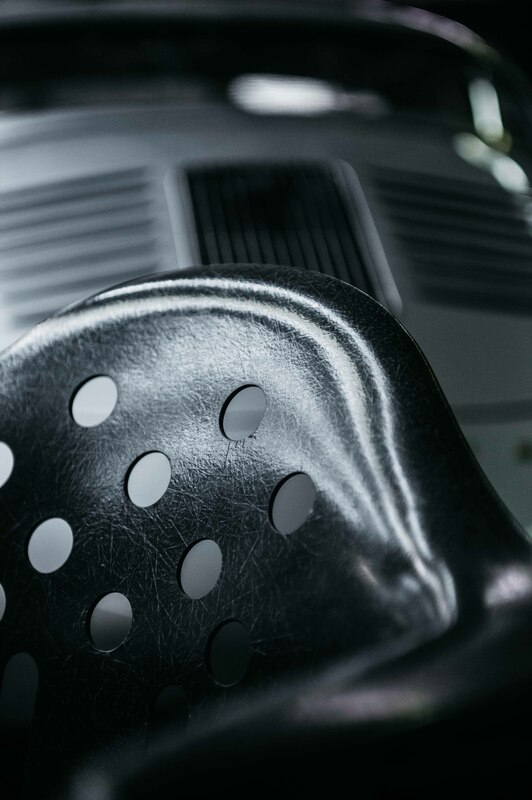 The Aircooled Arm Shell, a pontoon shod glass fibre armchair that pays homage to the distinctive vent hole pattern found on the chassis of a denuded 356 Speedster seat. All the components are presented in a tonally matched Elephant colour scheme and finished off with a handmade sand-casted aluminium plate on the undercarriage by Chopper Daves Casting Co. 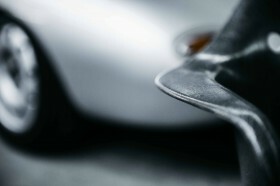 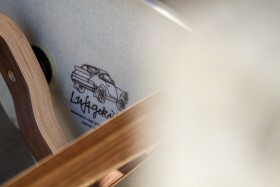 The signed and numbered first edition of the Aircooled Arm Shell is limited to 50 pieces. 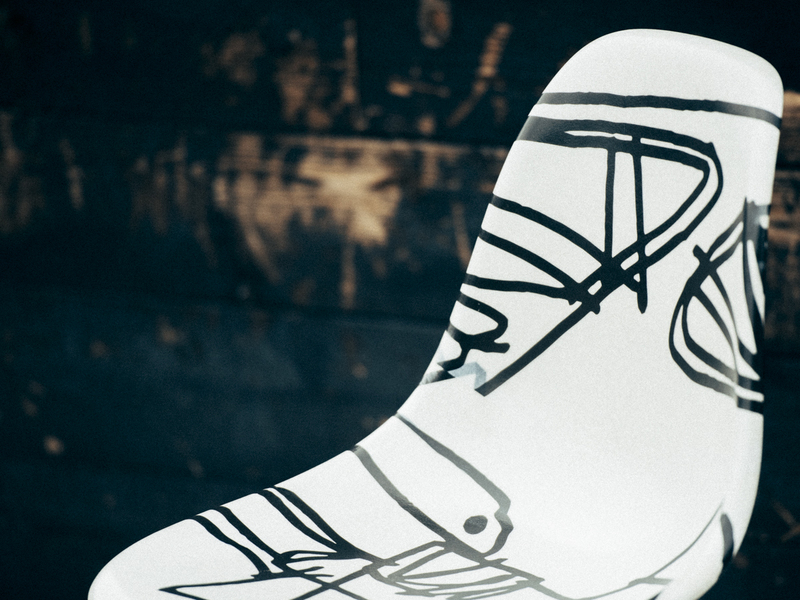 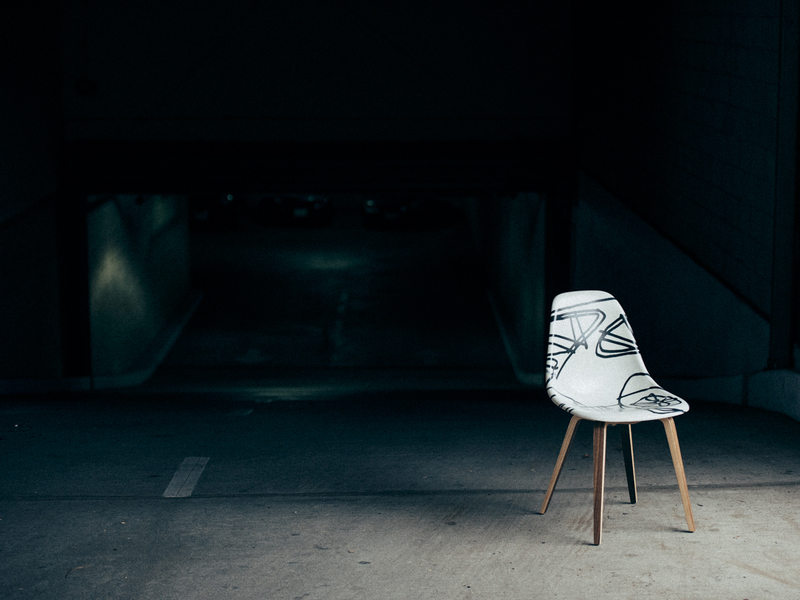 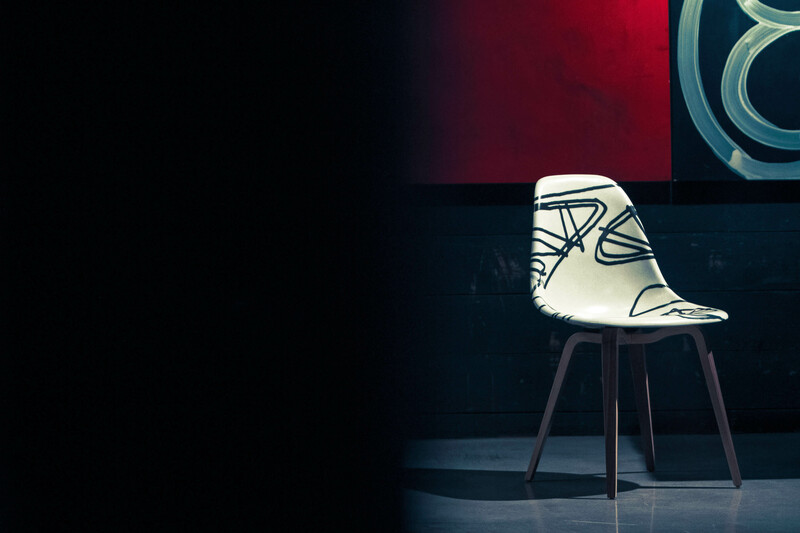 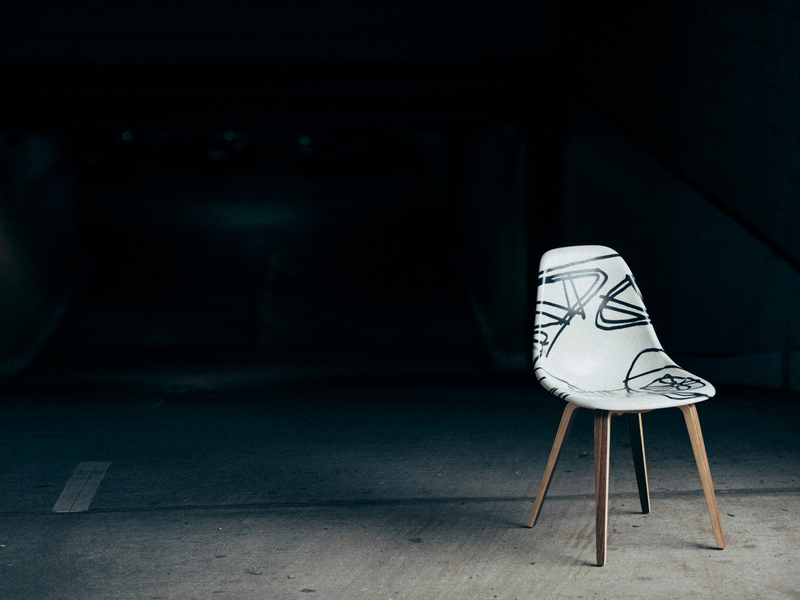 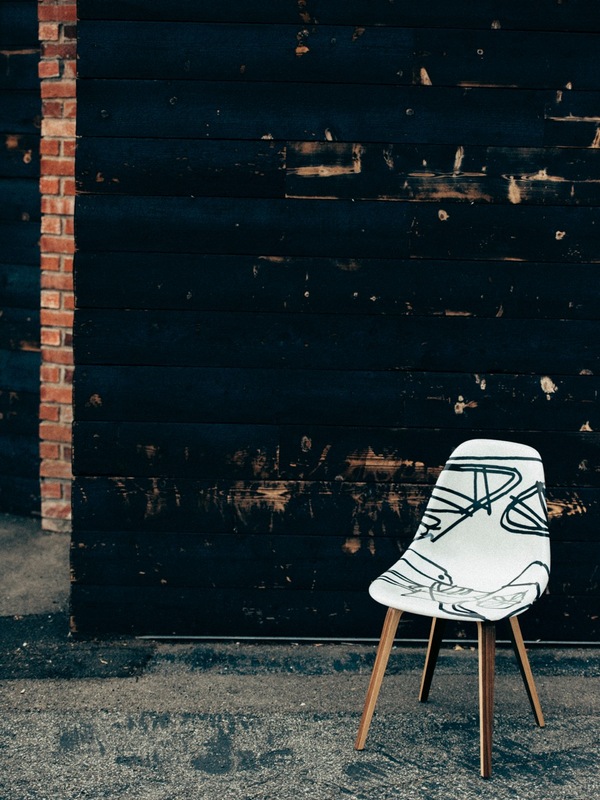 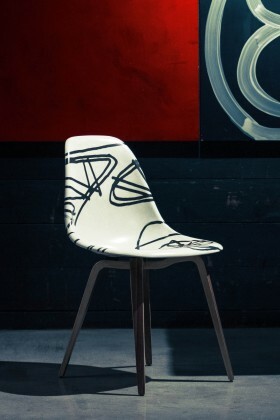 The Luftgkühlt Shell Chair features Deus Ex Machina’s in-house scribbler Carby Tuckwell’s signature flowing lines. 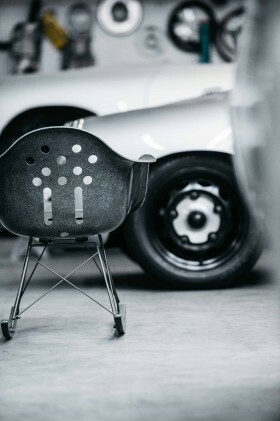 Modernica’s brand new 17-layer molded hardwood leg-base, designed in a unibody construction just like its 4-wheeled, rear engined counterpart. The first edition of the Aircooled Arm Shell is limited to 100 pieces. 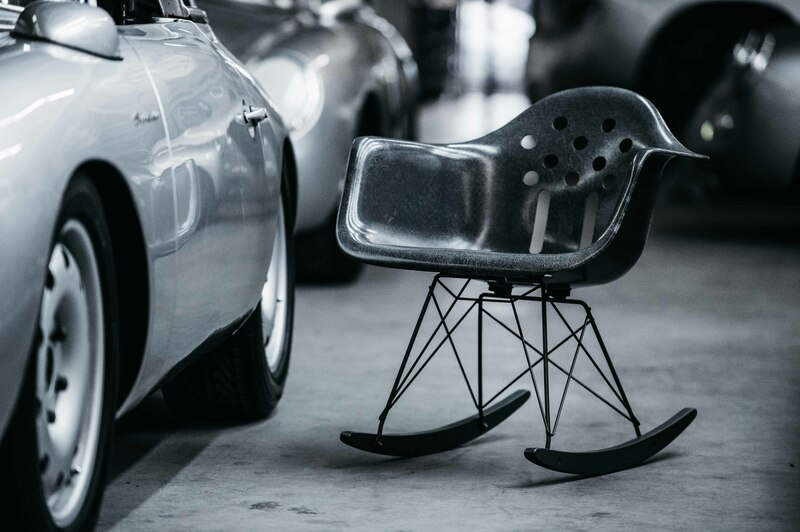 These case study fibreglass chairs are made by Modernica using the same process and the original machines developed in the 50s. 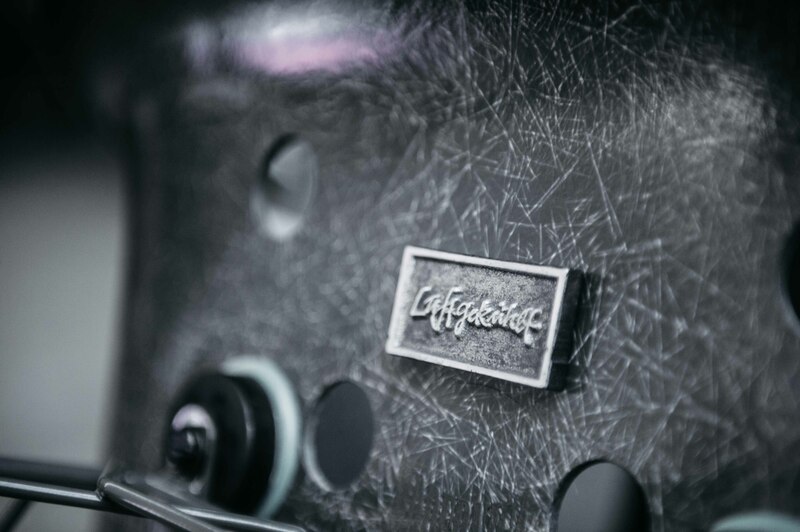 They will be available exclusively at the Luftgekühlt 3 aircooled Porsche event held at Modernica’s manufacturing facility on Sunday April 10th, 2016. 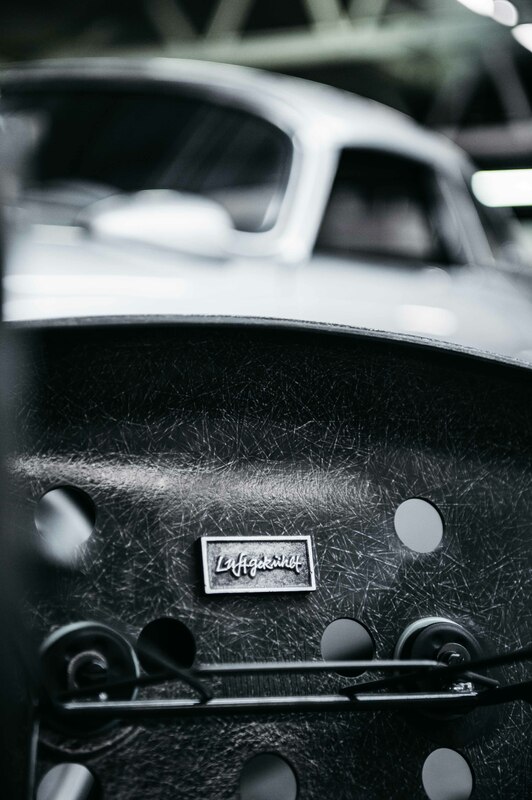 Special thanks to David Freston at Chopper Daves Casting Co. for making the Aluminum sand-casted plates and Rod Emory for allowing us to shoot the Aircooled Arm Shell in his North Hollywood workshop. 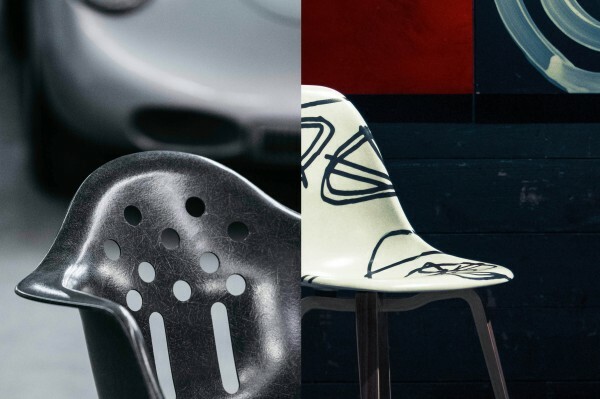 Photos by Thomas Walk, Nevin Pontious, and Nicholas Maggio.